We will speak of the significance and energy behind 2015 as a numerological Eight year which is determined by adding the numbers in the year together. There is deep meaning in the way this energy of 8 will play out in the events of the year and you can consciously use the eight trends to your advantage. As an 8 year, 2015 is a gateway to 2016 that follows as a number 9 year of completion, followed by 2017, a number 1 year for new beginnings. What happens in this 8 year will influence what is completed next year and hence what is started anew in 2017. Thus, it is of particular importance to your lives ahead. In order to keep you focused and yet open to creative thought as to how the 2015 frequencies of number eight can unfold, we will give you eight considerations to ponder related to this potent number and its meaning. The corresponding number associated with each of the eight energies is significant. 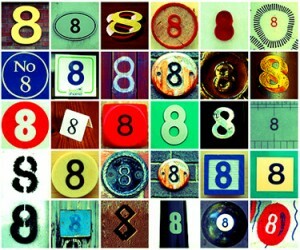 If you observe the relationships therein, and how the ideas relate to the way the number 8 is written, it may help you reference the 8 insights. Eights the Gate. Eight is a Gateway for the future, but determined in the now and influencing the past. What is brought to the forefront now will determine what is completed through the cycle of nine. Eight is a Paradox. 8 encompasses the paradoxes of the Law of Two. Meaning one can see that opposites are simply alternate angles of one cycle, or a circle. This can be seen in the way the number 8 is written. It appears as two parts, but they can easily be twisted and opened into a circle, where what seemed separate and opposing becomes all the same. Eight is a Circuit. 8 carries the potential of all that has been thought, tried, worked for and created within its circuit, and has the energy and strength within it to bring all those concepts into being. Eight is a Container. One that can be seen from inside out and outside in. 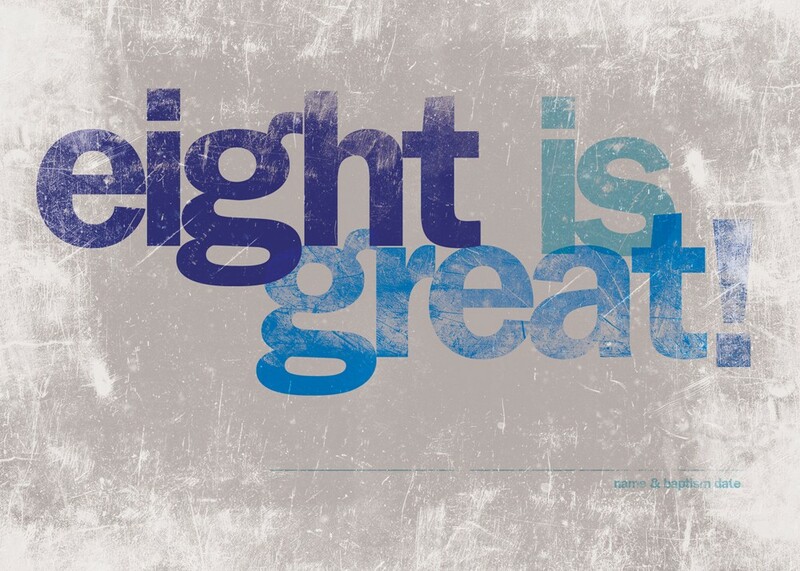 Eight allows one to see what has been materialized or contained within a set of parameters. Eight allows one to see from an outside point of view and therefore to change the containment field and alter the contents. Eight is the form and the thought that creates the form, and is flexible. Eight is an Eye Opener. Eight is great insight waiting to be seen. The four previous energies of 8 allow one to open gates to new thought and creation that were seeded but may have been blocked by old patterns. Eight can open eyes and allow new visions to awaken. Eight can Make or Break. Eight encourages introspection and outward expression in unison. In its power and flexibility there is responsibility for inward and outward movement and its impact on oneself and the world. Decisions of what to think and express will be powerful and poignant. Eight is Infinity. 8 is amplified life force and holds the key to the connection to source light and rejuvenation. Eight can reach beyond the limits of time and space and tap the core and fluctuation within these with awareness. Eight is balance and harmony. As the wisdom of all the previous ideas are embraced, the freedom of acceptance widens ones view to an infinite harmonic reality that is in perfect balance. In retrospect, many of you will note that 2014 as a number 7 year was in great contrast to this new year. All the imbalances and uncertainty of last year will come into focus and you will have the opportunity to see the meaning of the alternating ebbs and flows that you experienced in the seven year. This 8 year will hold keys and insights into much that appeared off balance and unsure in 2014. How the energy of eight in 2015 relates to your world patterns and your own life will be different for each, and each will determine the scope of the larger dynamic. The eight gates that individuals open, peer through and choose to manifest, will affect the gateways that humanity creates for itself as a species. How you each play with these concepts and which of the eight gates you choose to explore this year will influence what type of experiences will materialize and what will be capitalized upon as you complete cycles into next year. Consider the number 8 and its powers to activate certain circuits as you flow through 2015. See how you can use the 8 energies that we spoke of in your reflections, decisions and actions in the best manner possible for your present and future self and species. Go on now and make your eight gates great!